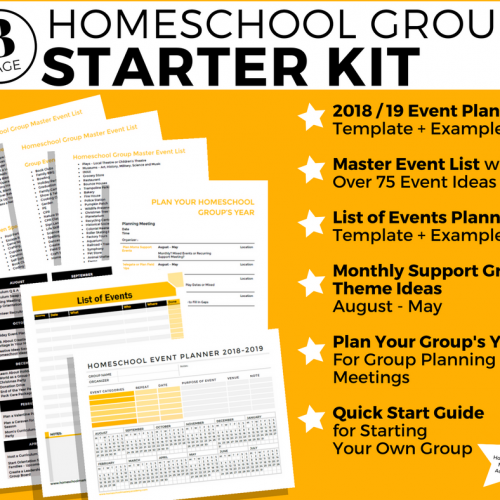 We know from experience that as a busy homeschooling mom and local co-op or group leader, you need resources that keep you organized and streamline your planning. 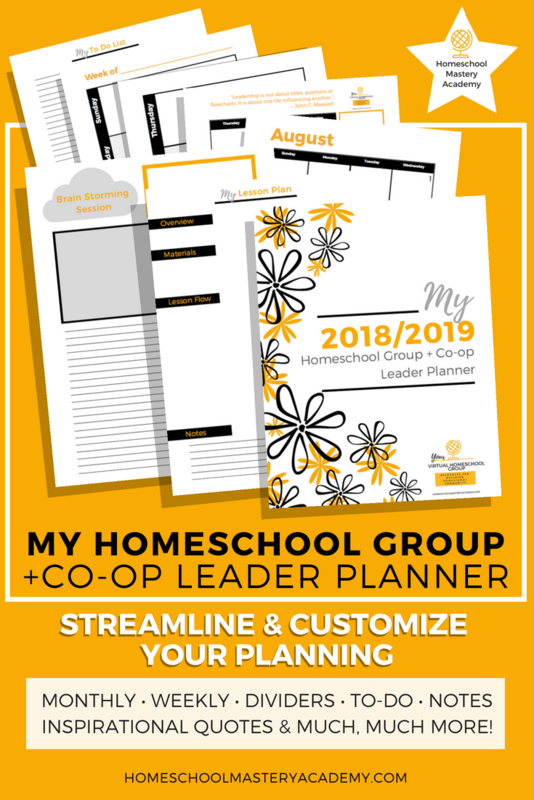 Homeschool Mastery Academy has created the My 2018/2019 Homeschool Group + Co-op Leader Planner to make organizing, planning, and scheduling your homeschool year simple so you can spend more time on what matters most. No two groups or co-ops are the same. Because of this, you need customizable and flexible systems and resources to meet your group’s distinctive needs. That is why our planner is designed in a way that you can make your own, personalized working binder. Print only the pages you need and will use. Set it up in a way that makes sense to you. Our versatile calendars, templates, and printables mean that you can create a planner that meets you and your group’s unique needs. • Articles on Homeschool Groups, Co-ops, and the Importance of Community to inspire you. 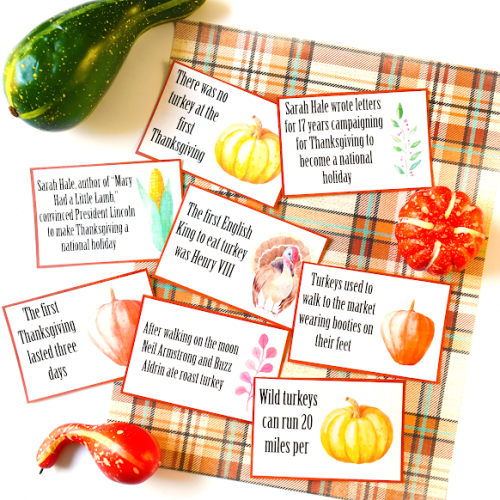 Or print them for parents in your group or co-op! 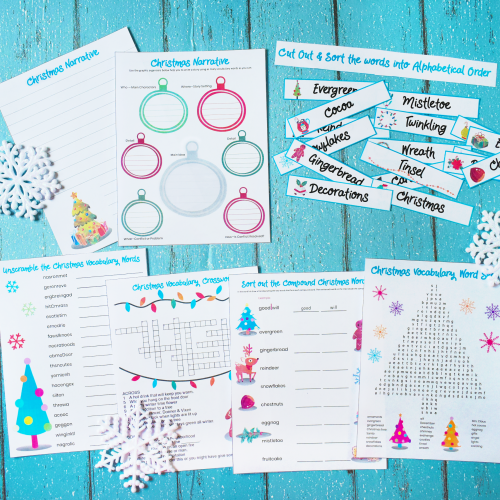 • Multiple Templates: Brainstorming, To Do List, Lesson Planning, Evaluation Forms, and More! 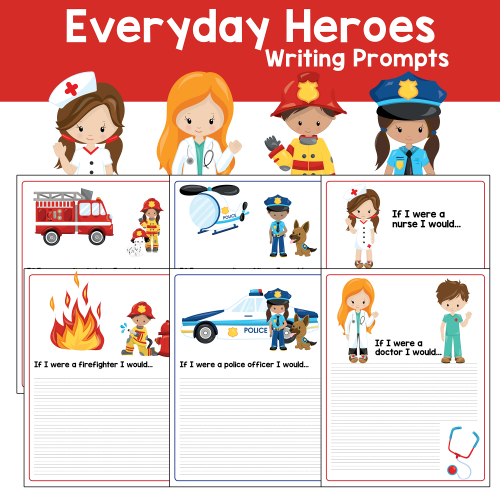 For more products like these subscribe to our mailing list or join us in Your Virtual Homeschool Group. We have a new line of homeschool group and co-op products to share with you to make this year your best homeschool year yet! Due to the nature of digital products, we do not offer refunds. All sales are final. 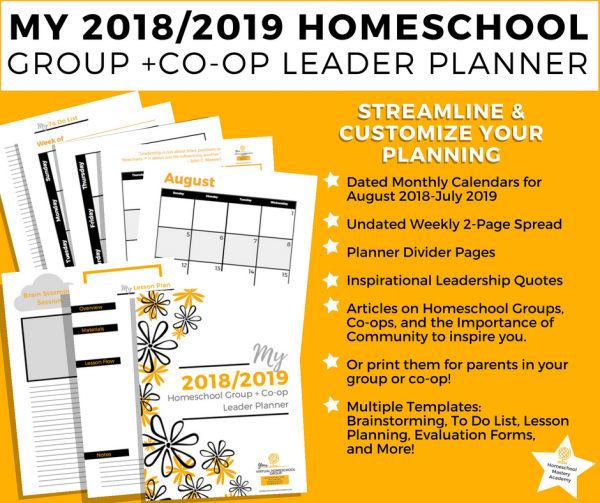 Sign Up to Hear More About Resources for Your Homeschool Group or Co-op!